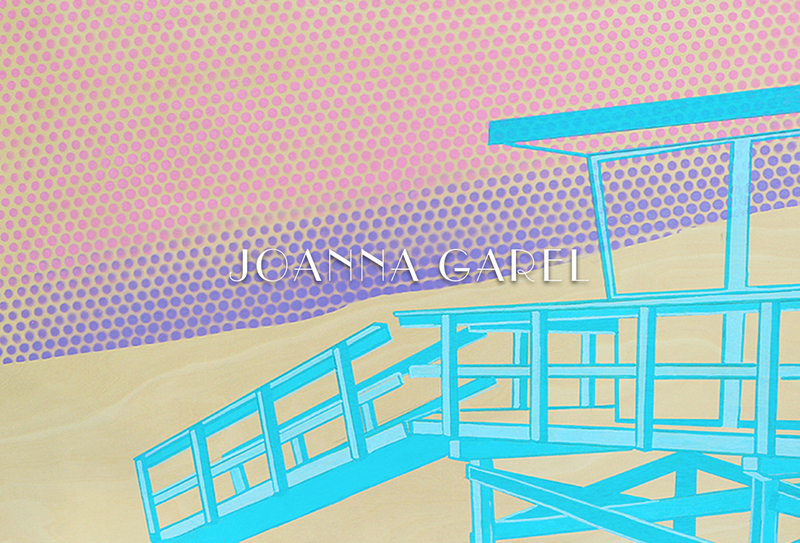 Joanna is a Filipino- Canadian artist living in Redondo Beach. 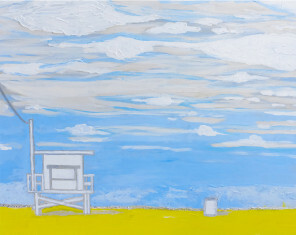 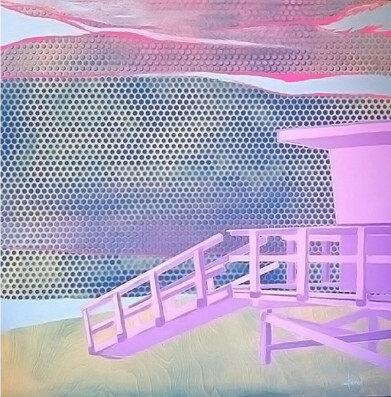 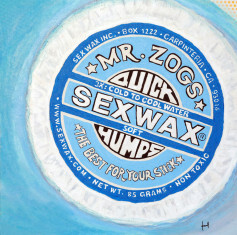 Her paintings are influenced by her Southern California lifestyle as a surfer and consist of a series of lifeguard towers strongly resting on secluded shores with playful vibrant dotted skies. 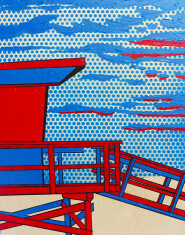 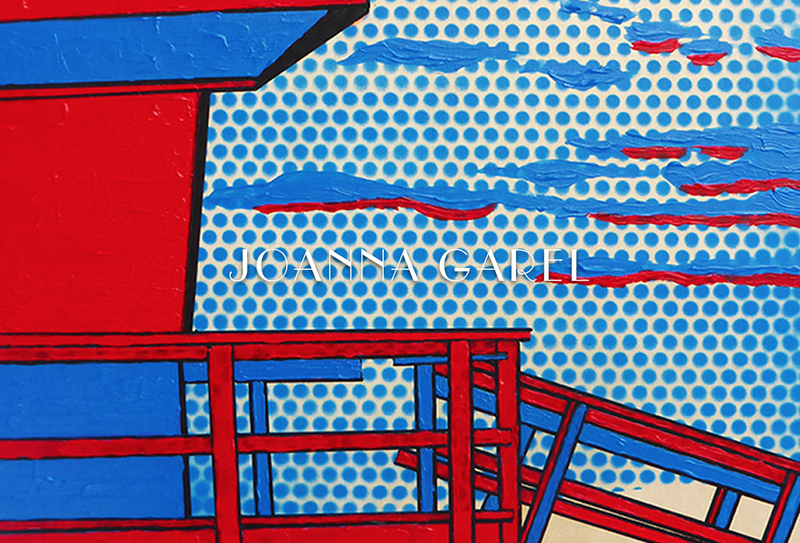 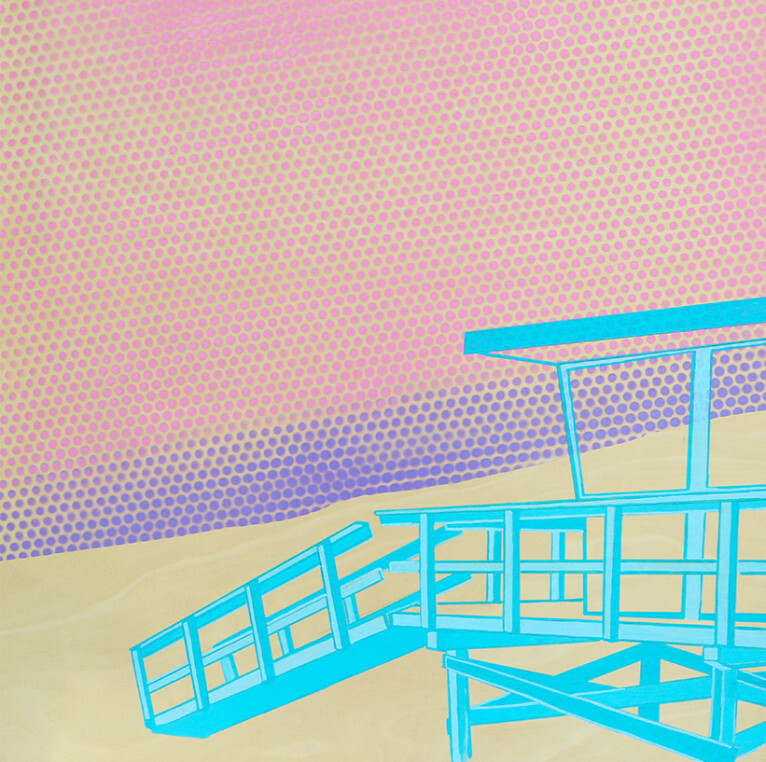 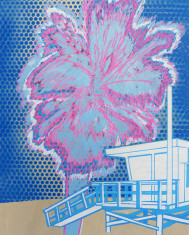 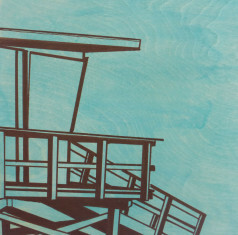 The unique studies of lifeguard towers come to life on wood panels and in lithograph. 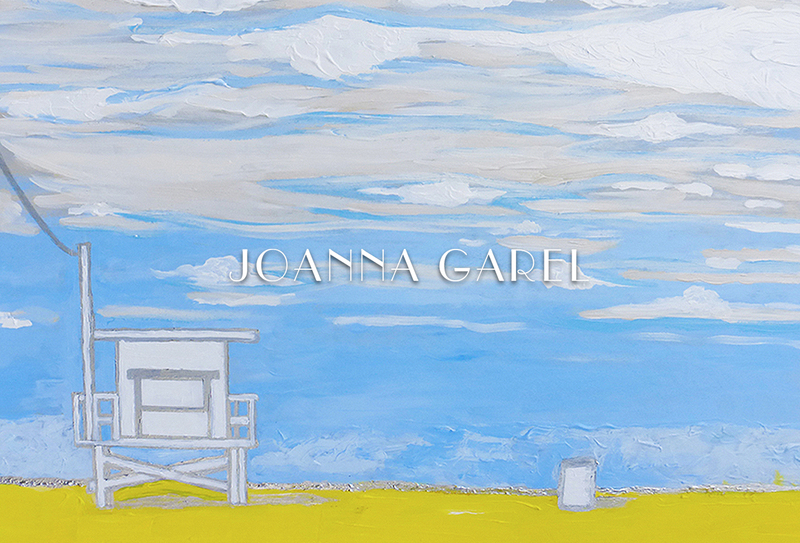 As an emerging artist, Garel was invited to show her works at the Hermosa Beach Fine Art Fair in 2014. 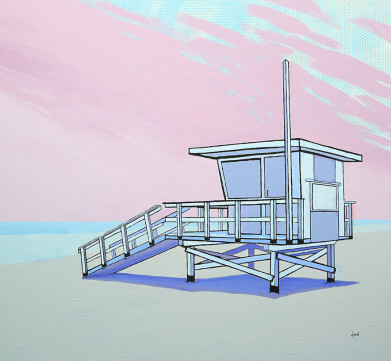 The subject matter proved to resonate strongly amongst art collectors with her works now in private and corporate collections.